These national and regional institutions have been reviewed by NerdWallet and are among the top mortgage lenders in the Seattle area, according to the latest available data. While these lenders have not been reviewed by NerdWallet, they do a lot of lending in Seattle and are popular with the city’s mortgage shoppers. Check them out if you want to include a local company or two on your list. Participates in down payment assistance programs. Offers special loans for medical professionals and borrowers with unique income streams. Provides mortgage lending customer service only Monday through Friday. Has over a dozen home loan centers in and around Seattle. Offers membership to anyone who lives or works in Washington state. Does not charge origination fees on conventional mortgage loans. Works with third-party companies to provide rebates on real estate agent commissions. Over a dozen branch locations in and around Seattle. Has a program that reimburses the down payment amount if the property is sold at loss in the future. Offers a guarantee that pays a seller $2,500 if a borrower makes an offer and the loan then falls through. Has only one branch location in Seattle. Primarily serves high-tech or telecom company employees and their families. Doesn’t offer FHA, VA or USDA loans. Offers a specialized 5/5 adjustable-rate mortgage. Quicken Loans: Best for quick-response customer service. Guild Mortgage: Best for mortgages with down payment assistance. Bank of America: Best for jumbo loans up to $5 million. 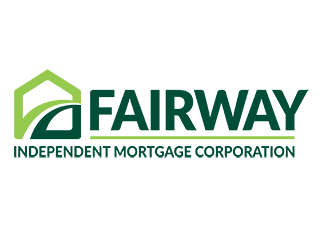 Fairway Independent Mortgage: Best for mobile app experience. Chase Mortgage: Best for conventional loans. 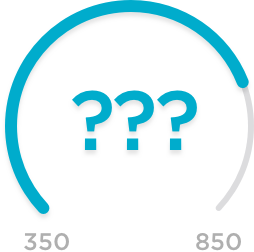 loanDepot: Best for strong customer service. Flagstar Bank: Best for renovation and construction loans. Primelending: Best for borrowers with past credit issues. Homestreet Bank: Top Seattle lender. Boeing Employees Credit Union (BECU): Top Seattle lender. Evergreen Home Loans: Top Seattle lender. First Tech Federal Credit Union: Top Seattle lender.